This is my clever clusters beanie. You will need a ball of double knitting yarn in your favourite colour and a 4.5mm hook! It takes less than 100g of yarn to make. 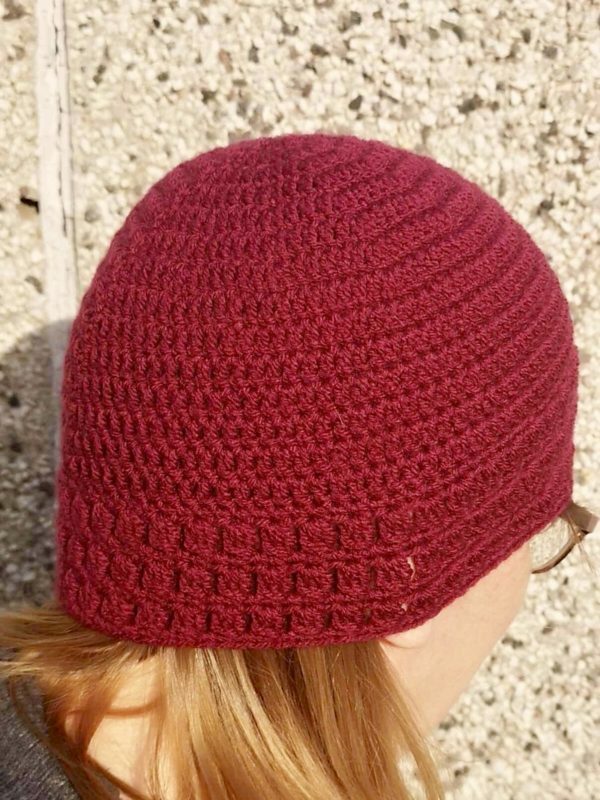 Learn how to increase in the round and cluster stitch to make this warm hat in time for winter.